The Knysna Splash Festival is fabulous fun for the whole family, with events for all ages. – The Knysna Splash Festival has a Splash Mud Run of 2.5kms with various obstacles suited for ages 8yrs right up to age 89! It takes place on the 27th Dec.
– The Lagoon Mile Swim (1600m): takes place on 27th Dec at the Knysna Yacht Club hobie slipway. Registration for this event takes place at 10am at the Knysna Yacht Club. – The Lagoon Junior Swim (500m): happens at the same time and day as the Lagoon mile swim (above) but ends at the John Benn slipway. – The Family Fun Canoe Race: takes place on the 28th December and this year the theme is ‘Christmas’. This event is a one-mile race open to K1s, K2s and K3s, single and double surfskis, sea kayaks, fishing kayaks, Indian canoes, plastic canoes, guppies and SUPs. – The 5km and 15km Canoe Races: take place on the 28th December. There is a R3000 prize up for grabs. (Remember that Lifejackets are compulsory for all three canoe events). – The Quack Attack: takes place on the 28th December. 1000 numbered rubber duckies are released into the water canal to be pushed along by the tide and the wind. Various heats are held, with the finalists competing for the coveted title. Total prize money is R2000 and the person holding the number of the winning duck wins R1000. Tickets are R25 each. – You can book tickets online for each event here: The Splash Swim, The Splash Canoe, and the charming The Splash Ducks! 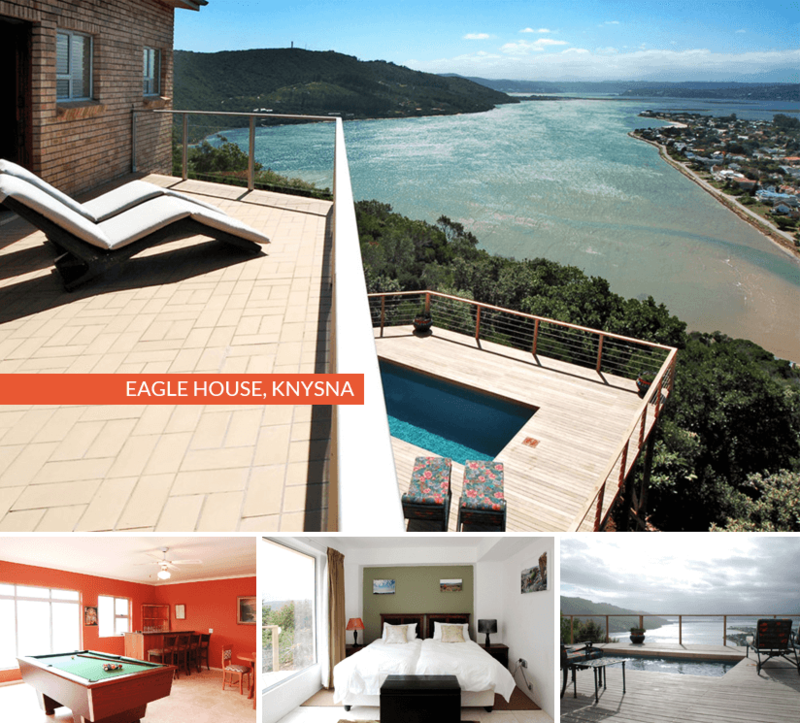 Looking for luxury accommodation along the Garden Route for the Knysna Splash Festival?